In an exclusive interview with CEO Meinhard Benn, ForkLog SatoshiPay’s, spoke about the reasons behind the project’s decision to opt for Stellar network and what it has in store for the users. Established back in 2014, when Bitcoin was still far away from being an object of the mainstream mass media intense interest and Lightning Network was not even in the plans, micropayments provider and cryptocurrency processing service SatoshiPay is among the veterans of the industry. 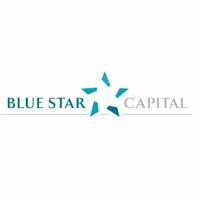 Blue Star Capital PLC (LON:BLU) is an investing company with a focus on new technologies. 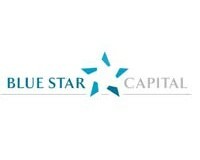 Blue Star’s investments include a 31.4% holding in SatoshiPay.